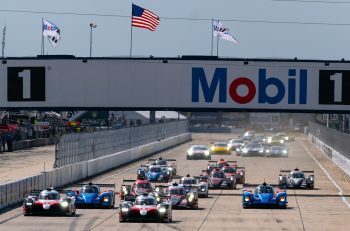 IMSA have confirmed some significant changes to the final result of the 2019 Rolex 24 at Daytona after post-race examination of team data. 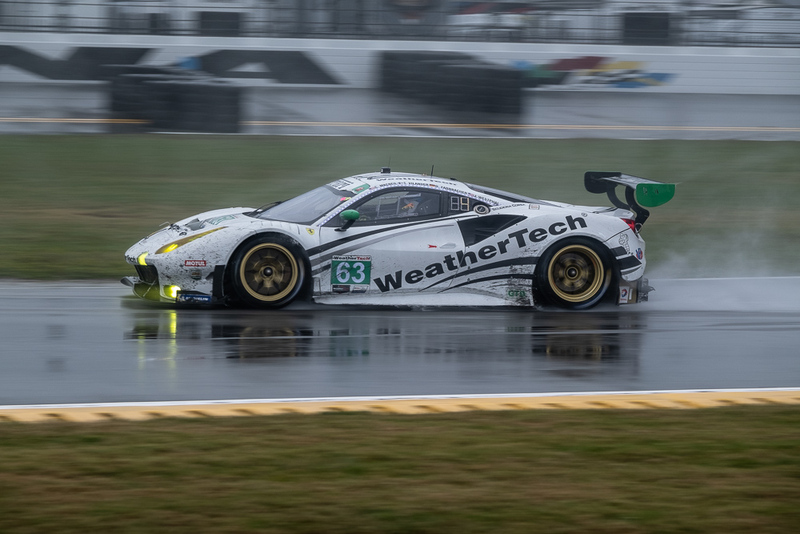 The changes impact the #29 Montaplast by Land Motorsport (driver Ricky Feller) and #63 Scuderia Corsa (driver Toni Vilander) entries in the GT Daytona (GTD) class after both were were found to be in violation of drive-time requirements. 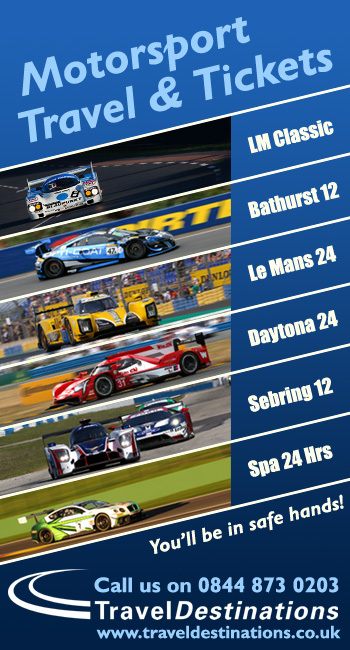 Both entries have subsequently been placed at the back of the class (per Article 12.12 Drive-Time Penalty Order). 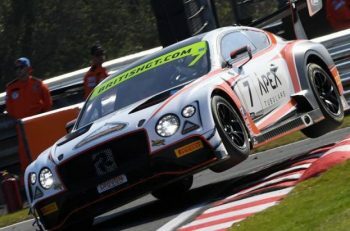 That decision means that the #29 loses its second place in the GTD class, the #12 AIM Vasser Sullivan Lexus now inheriting second in GTD, with the #88 WRT Speedstar Audi Sport entry elevated to third. The #29 car has been moved to 22nd (46th overall) in the GTD race results, with the #63 scored 23rd in GTD (47th overall). 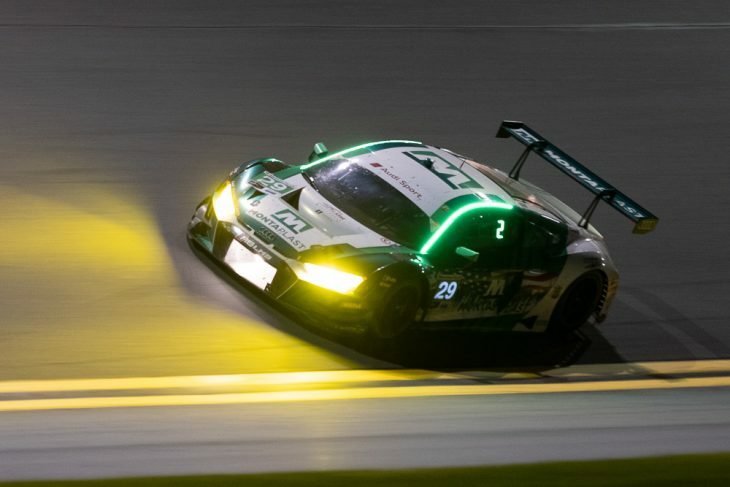 This marks the second consecutive Rolex 24 Hours where the Montaplast by Land Audi squad have lost a significant result to a penalty after the 2018 race saw them dealt a 5 minute stop and hold after a controversial judgement over fuel stops.